Every year the time between Thanksgiving and Christmas are the most busiest times for everyone, from the shoppers to the retail stores, nationwide. 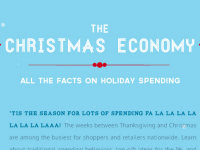 The Online Trading Academy has created an infographic about the Christmas Economy with facts on holiday spending. 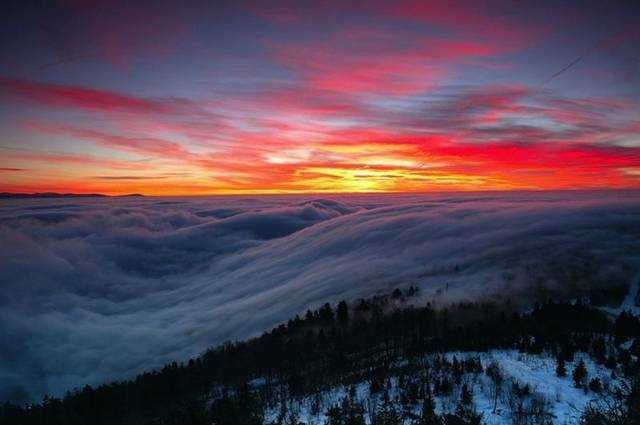 Take a look below has some fanscinating facts on top gift ideas, traditional behaviors when it comes to spending, and the top holiday stock picks from the pros.